The CW has revealed a new poster for Supergirl, featuring Daxamite hero Mon-El wearing a new costume. This new look is more directly inspired by the character’s appearance in DC comics, as a member of the Legion of Superheroes. 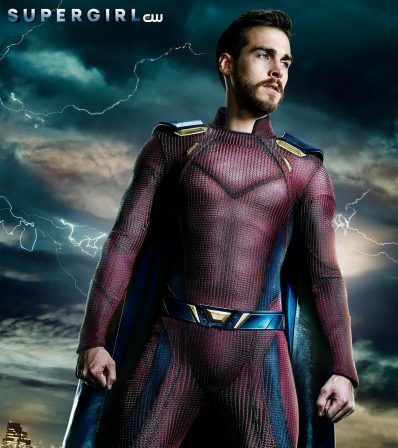 This costume will debut in the April 23rd episode of Supergirl, called In Search of Lost Time. 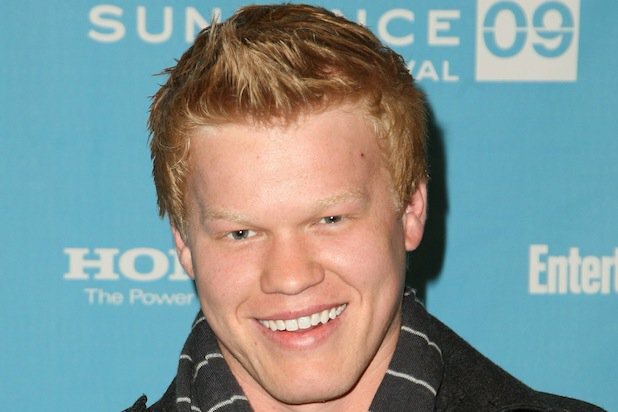 Actor Jesse Plemons is set to board Disney’s Jungle Cruise film, a feature film adaptation of the theme park ride. Plemons will join the film as the villain, opposite Dwayne Johnson and Emily Blunt. Jungle Cruise will follow a boat captain on a mission to find a mystical tree, while competing with wild animals and a rival expedition on his search. No release date has been set. Actress Sophia Lillis is set to star as the title character in Warner Bros. upcoming Nancy Drew and the Hidden Staircase film. Lillis is known for her breakout role as Beverly Marsh in the studios’ blockbuster film IT. Ellen DeGeneres is one of the producers on the Nancy Drew film, which is expected to begin filming soon. 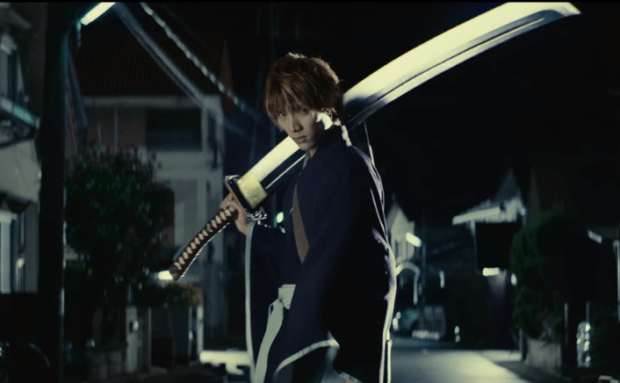 Warner Bros. Japan has released the first trailer for its live-action Bleach movie, giving fans a full look at some terrifying monsters. The film follows the adventure of Ichigo Kurosaki, who becomes a Soul Reaper and must defend humans from evil spirits, called Hollows. The film will be released in Japan on July 20th.